From the Academy Award-winning team of Menken and Schwartz comes a lushly scored retelling of Victor Hugo’s epic story of love, acceptance and what it means to be a hero. 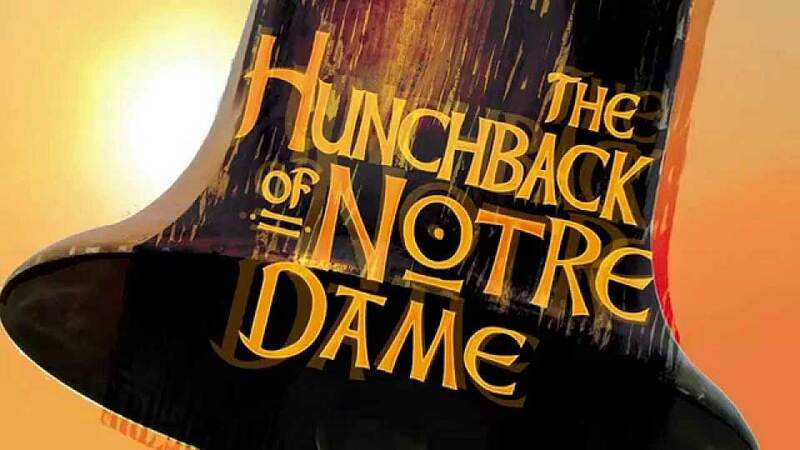 A sweeping score and powerful story make The Hunchback of Notre Dame an instant classic. Audiences will be swept away by the magic of this truly unforgettable and beautiful musical presented by The Culture House.